These ProTek R/C Antenna Tubes are approximately 33.5cm (13.1875") long and are similar to any standard sized antenna tube. They work great with 1/12, 1/10 and 1/8 scale applications, plus much more. 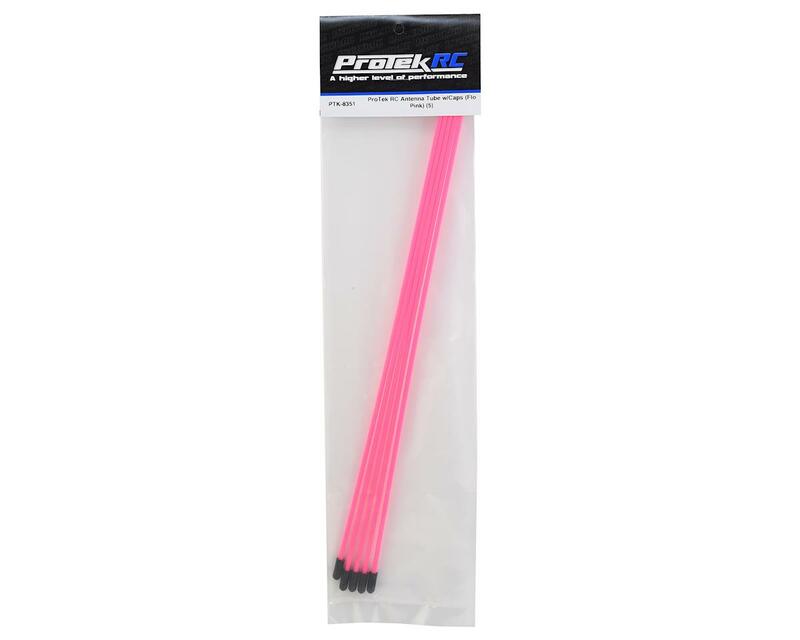 ProTek R/C offers these tubes in multiple colors (see below). 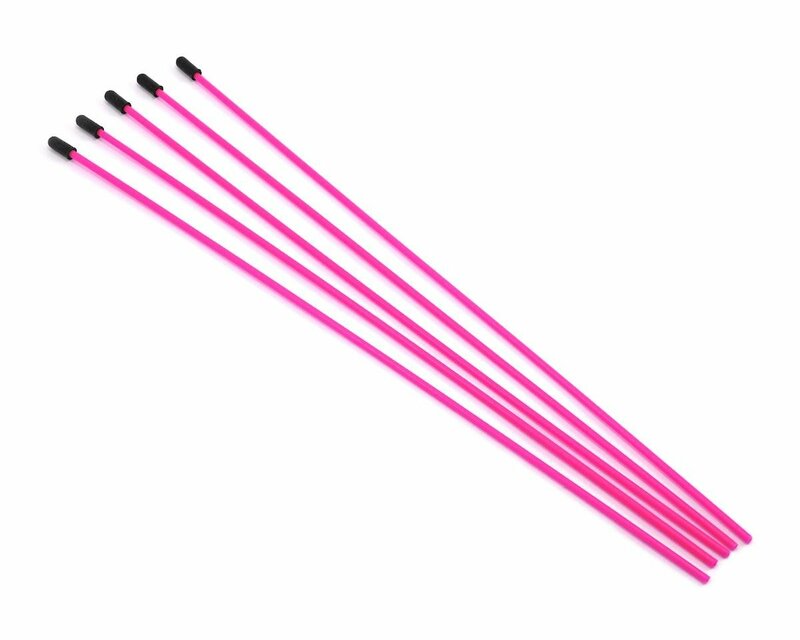 These are also a great option to use as pushrod guides in Flite Test Airplanes! Package includes five antenna tubes and five rubber caps.